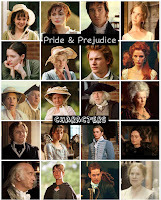 Elizabeth Bennet: Now if every man in the room does not end the evening in love with you then I am no judge of beauty. Jane Bennet: [giggles] Or men. Elizabeth Bennet: [laughs brightly] No, they are far too easy to judge. Jane Bennet: They're not all bad. Elizabeth Bennet: Humorless poppycocks, in my limited experience. Jane Bennet: One of these days, Lizzie, someone will catch your eye and then you'll have to watch your tongue. Elizabeth Bennet:"So which of the painted peacocks is our Mr Bingley?" Charlotte Lucas:He is on the right, and on the left is his sister. Elizabeth Bennet: "And the person with the quizzical brow?" Charlotte Lucas:"That is his good friend Mr. Darcy." Elizabeth Bennet: "He looks miserabIe, poor soul." Charlotte Lucas: "MiserabIe he may be, but poor he most certainly is not." Emma Thompson' did an uncredited and unpaid re-write of the script. She receives a "Special Thanks" credit at the end of the film. 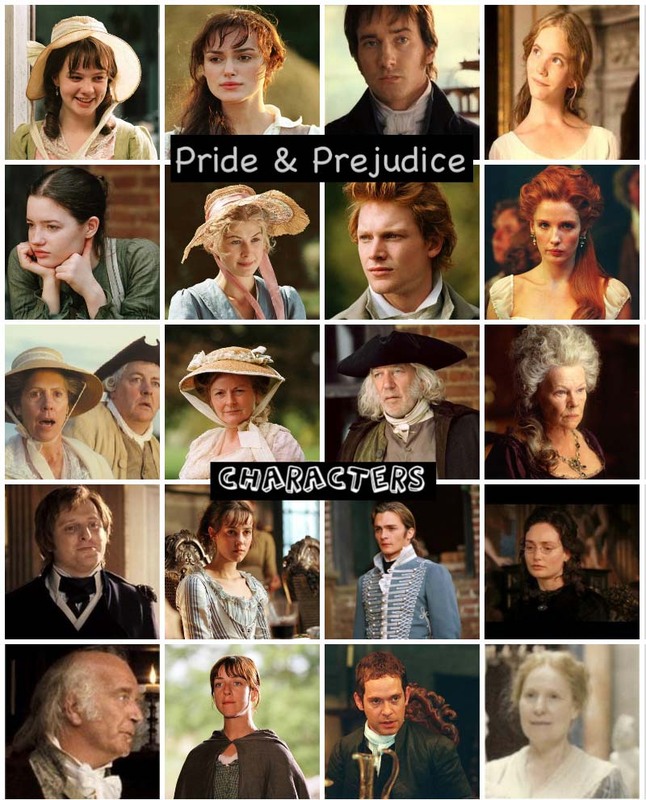 The film is set in 1797, the year that Jane Austen wrote the first draft of Pride and Prejudice. Joe Wright was not initially keen on Keira Knightley playing Elizabeth, believing her to be too attractive. He changed his mind upon meeting her, deciding her tomboyish attitude would be perfect for the part. 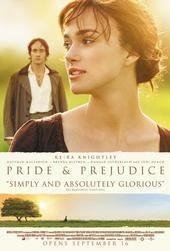 At the beginning of the movie, Elizabeth is shown reading a novel titled "First Impressions" - this was Jane Austen's original title of her novel before she altered it to "Pride and Prejudice." Keira Knightley was preparing for her role in Domino (2005) while she was filming this, and had already cut her hair. She had to wear a wig during the last few weeks of filming and long sleeves to hide her muscles. Joe Wright (director) - Won! 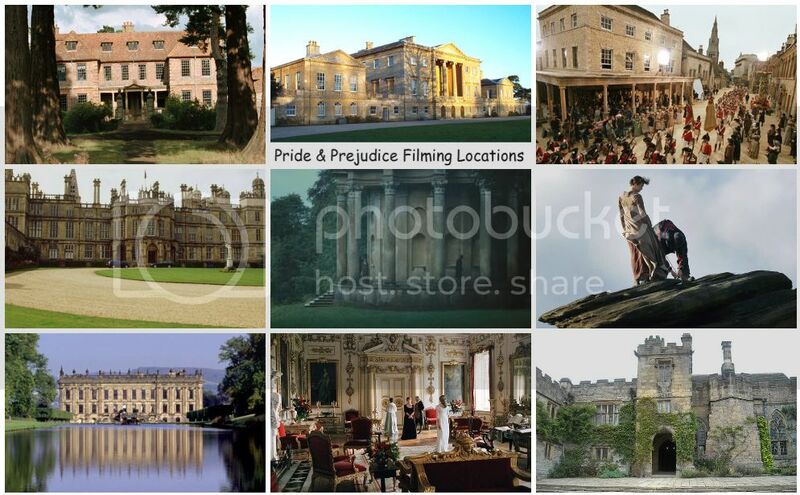 Here are photos of the location/houses where P&P movie was filmed. click images below to enlarge! "Makes you believe in true love, happily-ever-after and all the other stuff a romantic comedy promises but so seldom delivers. Satisfyingly rich. The sumptuous new screen adaptation has so much to recommend it."